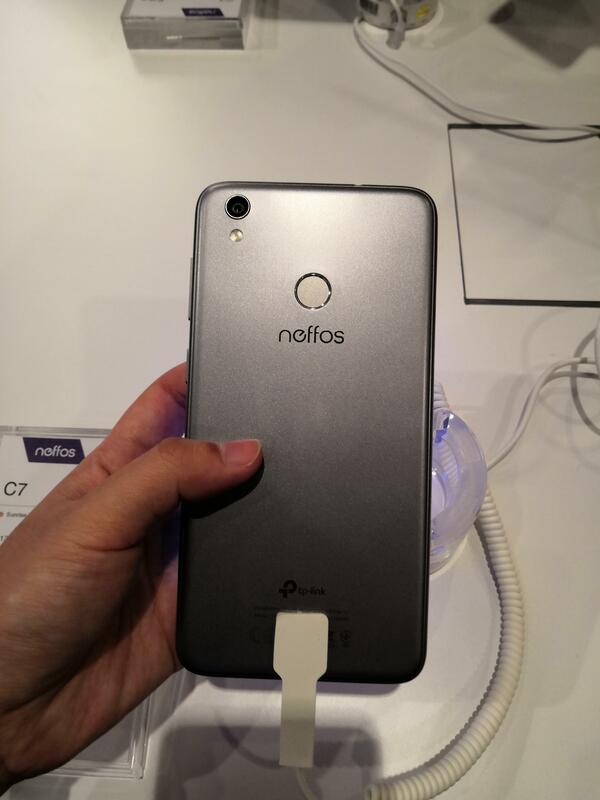 TP-Link had just launched the Neffos N1 earlier today, and it looks like a promising flagship for the networking solutions provider. By nurturing the branding of affordability, reliability and continuous innovation, they’ve also launched the N1 alongside two other budget smartphones, the Neffos C5A and the selfie-phone Neffos C7. 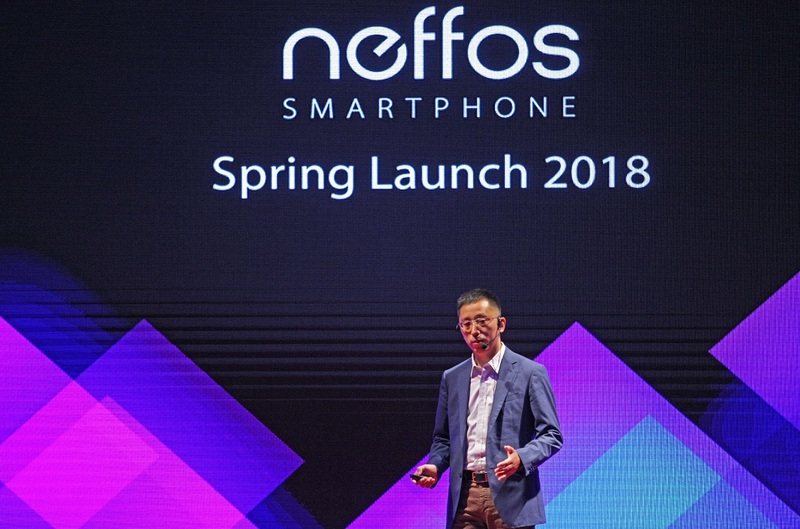 The Neffos N1 sports a striking and carefully crafted metal design, and houses a 12-megapixel dual-camera setup at the back of the device, making it the first ever Neffos phone to achieve this technology. 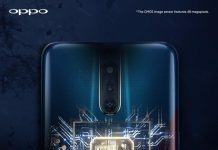 What powers up the N1 is the efficient MediaTek Helio P25 chipset with eight CPU cores, running up to 2.6GHz and 4GB of RAM. 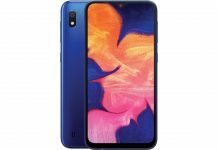 The N1 is priced at 1,099. 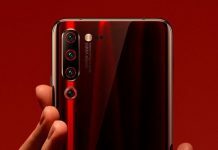 While the C7 comes with 10-level Real-Time Beautify mode that allows for a live preview of many beautification choices, its crisp 8MP front camera front camera is also good for video conferencing. 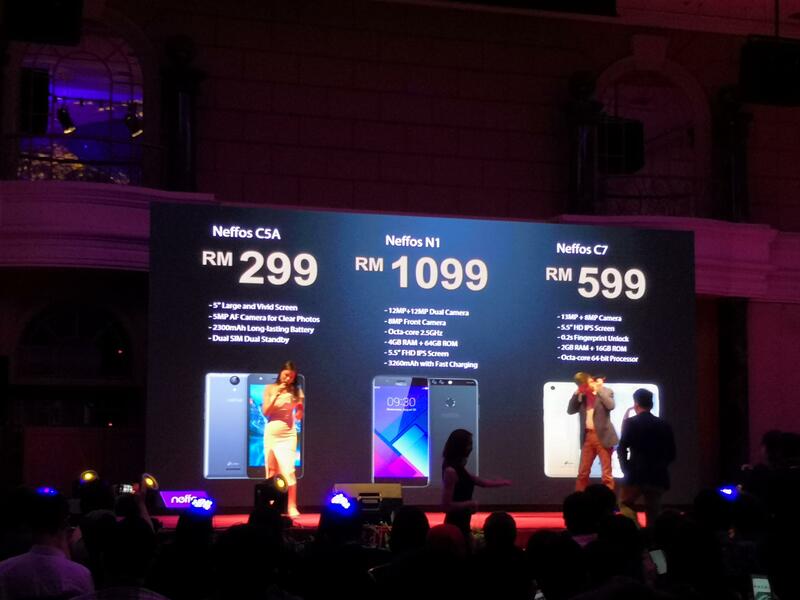 It hits two birds with a stone as it’s also coming in at an affordable price of RM599. 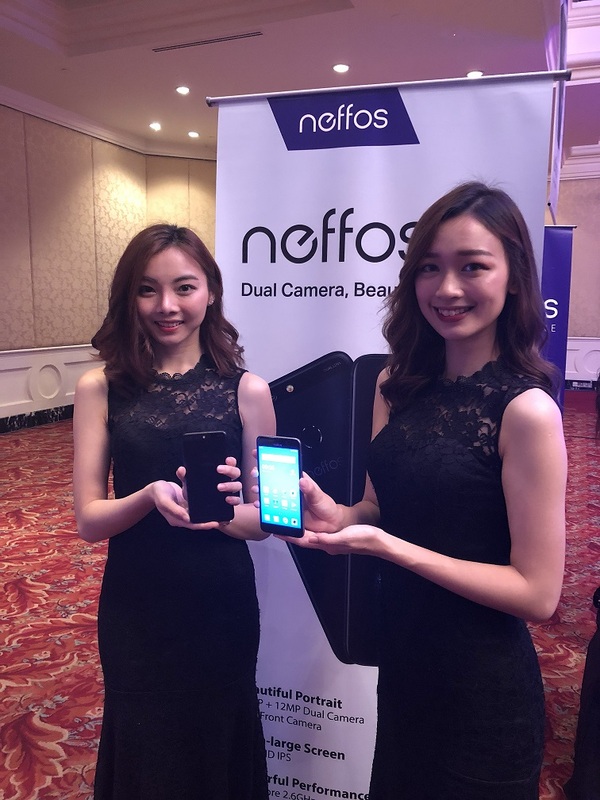 Last but not least, the Neffos C5A features a large and vivid 5-inch LCD display to go along with a clear 5MP camera, all with a simple and refined design. 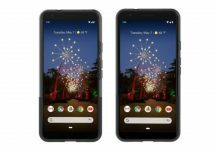 It’s worth noting that the phone also has dual-SIM functionality and dual-standby mode, allowing you to rely on two different carriers at the same time. What’s more, the C5A offers users an impressive all-day battery life with a very affordable price, at RM299. Should you require more information, you may check their official FB page here.